Striker who became one of the game's tallest players at 6'7" and played for the English national team from 2005 to 2010. He spent his club career on a number of teams, including two separate stints with Tottenham Hotspur, two seasons with Aston Villa, and three seasons with Liverpool. 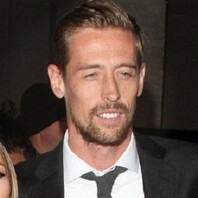 How much is Peter Crouch worth?